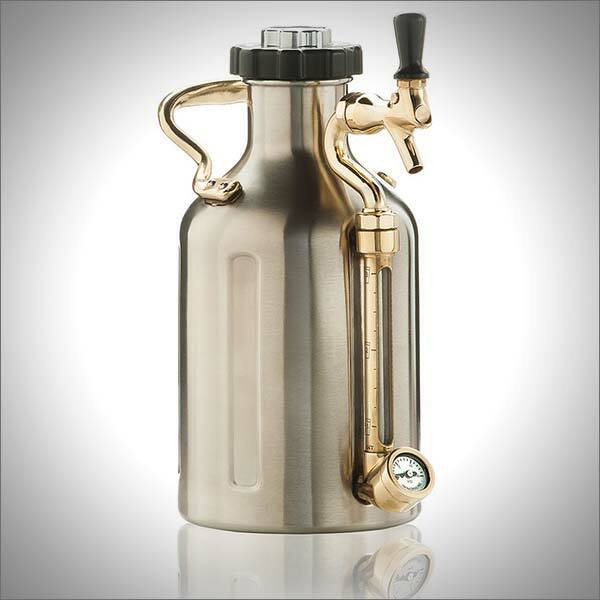 Straight out of steampunk, this retro-futuristic, yet non-fictional pressurized beer growler from GrowlerWerks will hold your sweet brew, keep it cold and will automatically maintain its carbonation. Made of durable 18/8 stainless steel, vacuum insulated chamber holds 64-ounces of your precious liquid. 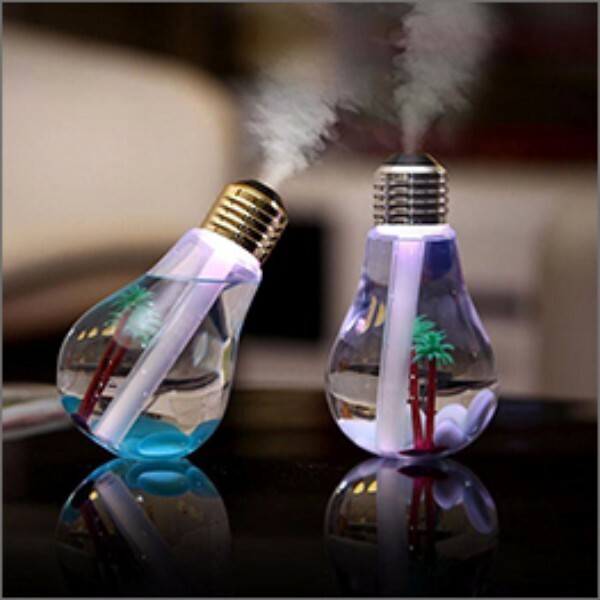 Uses one 8-gram CO2 cartridge, which lasts for one growler fill. The dispensing tap lets you serve the beer anywhere you take it with ease.